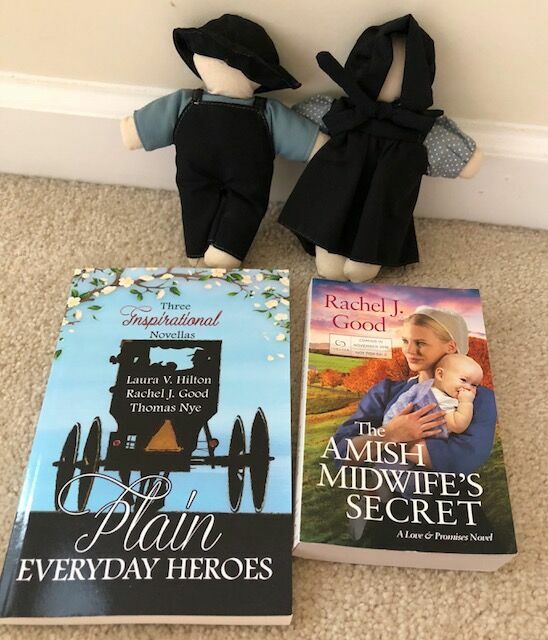 The Amish Midwife's Secret Review and GIVEAWAY! My feelings going into this book were a mixed bag. 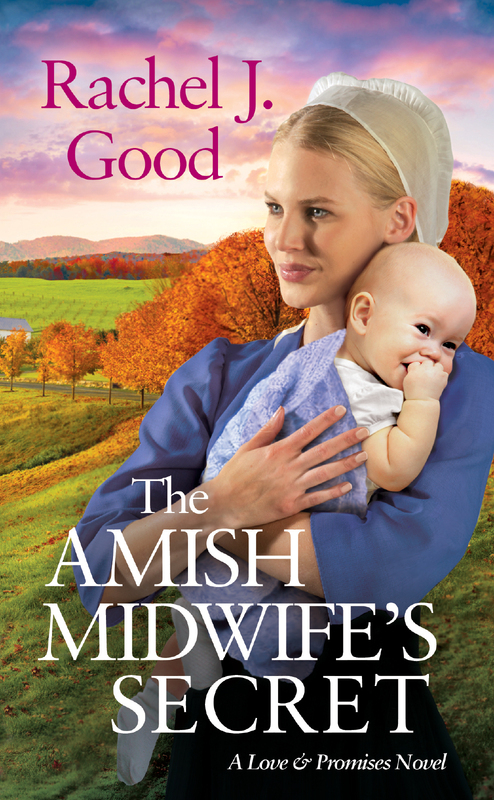 On the one hand, I loved that it had a medical aspect and that it featured many Amish characters, but I wasn’t so sure about some of its other aspects. 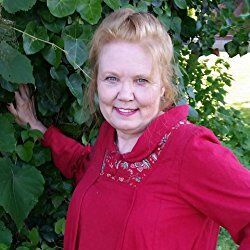 It’s a contemporary romance, and I prefer historical settings and, although a romantic at heart, I’ve never been a fan of the romance genre. However, so much of Christian fiction is romance-oriented that I’ve come to accept that it’s most likely going to be part of the story. What sets some Christian fiction authors apart for me as a reader is the ability to craft a narrative in which the romance is not overdone. The romance is definitely there, but it’s not overdramatized and it coalesces well with the other primary storylines. To my delight, this was the case with “The Amish Midwife’s Secret”. Even though it was clearly evident from the beginning that Leah and Kyle were attracted to one another, knowing this early on did not detract from the story. Something that really stood out in this novel was Good’s ability to weave together the Amish, Mennonite, and Englisch cultures and customs. The characters were all dynamic, facing challenges to their beliefs and traditions, and this conflict added emotional depth to the story. Both Leah and Kyle had to come to terms with defining moments in their past and learn how to move forward in faith. They each had dreams that pulled their hearts in different directions, and it was interesting to watch this play out. One of the main lessons, in my opinion, was about compromise. Sometimes the answer isn’t always black and white but rather a mixture of the two. Balancing complementary medicine such as herbal remedies with prescription medication and more invasive procedures is one example of this. Seeing how the Englisch and Amish can coexist and learn from one another made this book stand out, and the strong faith element was a good reminder that God is always working things out and making a way for us. What a blessing it is when we, like Leah and Kyle, realize how things are coming together and falling into place!